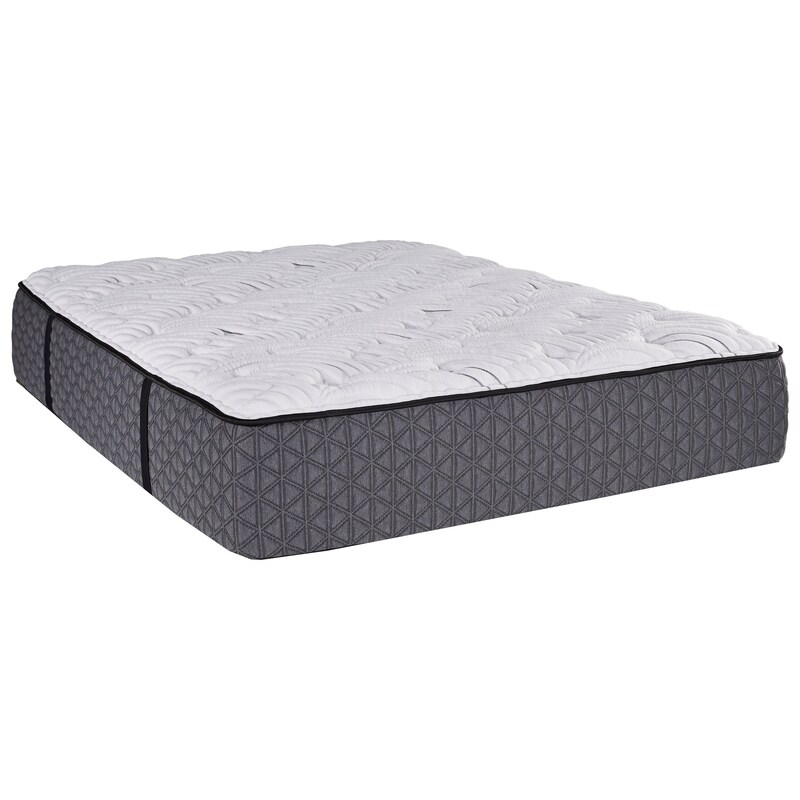 The Aphrodite Plush King Plush Pocketed Coil Mattress and Surge Adjustable Base with Massage by Restonic at Zak's Home in the Tri-Cities, Johnson City, Tennessee area. Product availability may vary. Contact us for the most current availability on this product. A Comfortable, value priced Mattress built with quality components, here in the USA. Supported with Individually Wrapped Coils, Zoned with more Coils in areas where more support is needed. These coils adjust to your body providing excellent support. 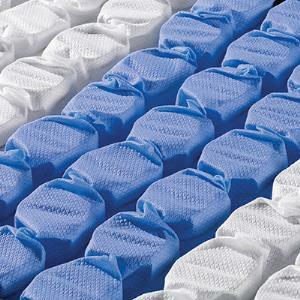 Comfort Foam cushions your body for a good nights rest. The Aphrodite Plush collection is a great option if you are looking for Mattresses in the Tri-Cities, Johnson City, Tennessee area. Browse other items in the Aphrodite Plush collection from Zak's Home in the Tri-Cities, Johnson City, Tennessee area.